The design of presentation slides is not something you should neglect in favor of the content. Even more, the design makes the audience pay attention to the content. This rule applies in all cases, no matter if your audience is reading the content from the presentation slides or listening to you as you speak. The attention span of the modern user is so short that you literally have a few seconds to grasp the interest of your viewers. With that being said, the most effective way to do this is via an attractive, functional design of your presentation slides. A functional design is a design which catches the attention and conveys your concept right away. 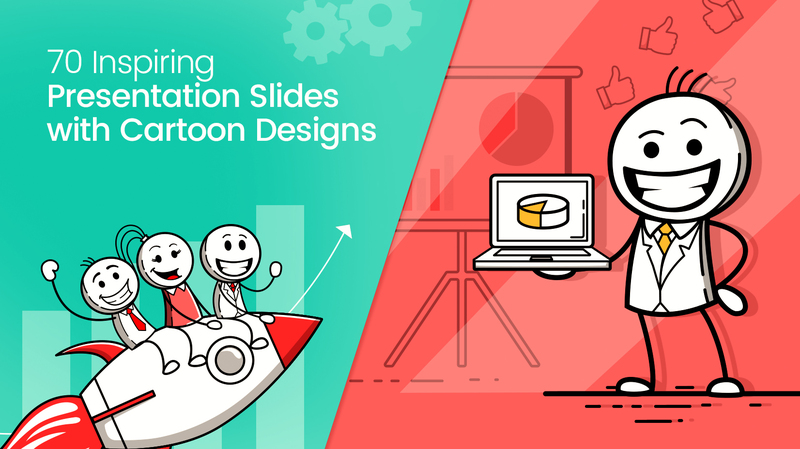 Today we will show you 70 suggestions for presentation slides designed with cartoons, illustrations, and drawings which make the content snackable. 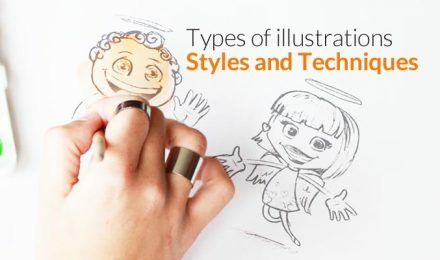 Cartoons are a fun and engaging technique that you can apply to your presentation slides. They are a great choice to convey a concept when you have to limit the usage of words. The following 70 presentation slides are 70 solid reasons to try depicting your ideas rather than write them. 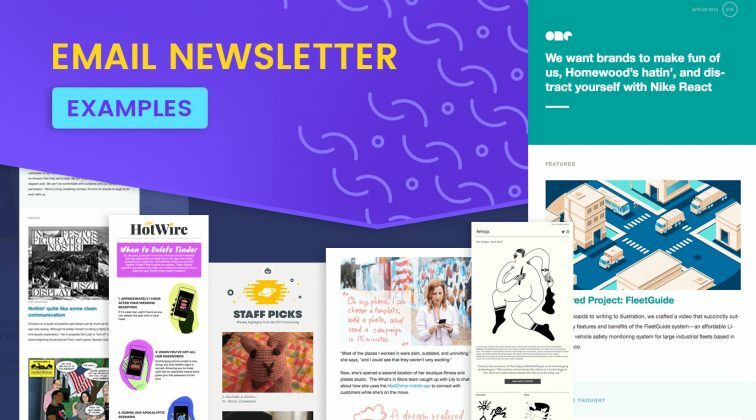 Scroll down and get ready for a big dose of inspiration! We hope you are feeling inspired! 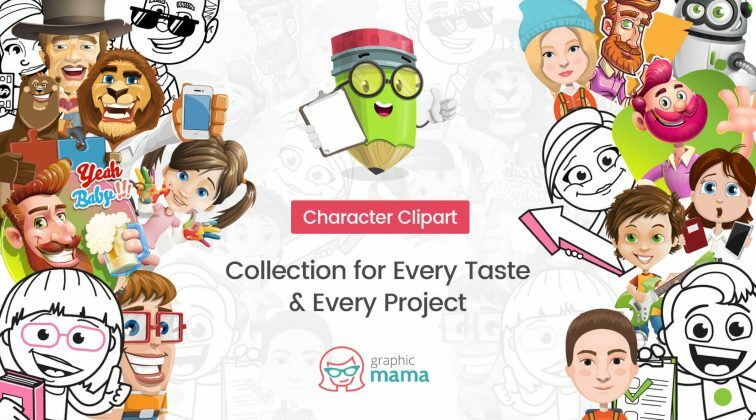 If you want to share with us your own presentation slides with cartoons and illustrations, you are welcome to do this in the Comments below. Want to throw an eye on 30 Free Google Slides Templates For Your Next Presentation? Love these graphics. I will try to use something similar in our webdesign projects!